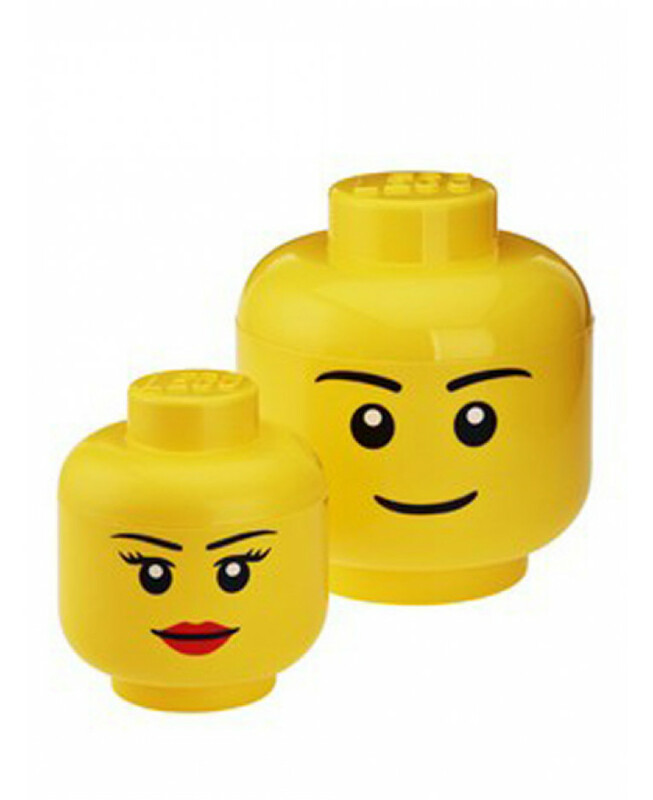 These Lego Storage Heads are a great novelty item with added practicality. 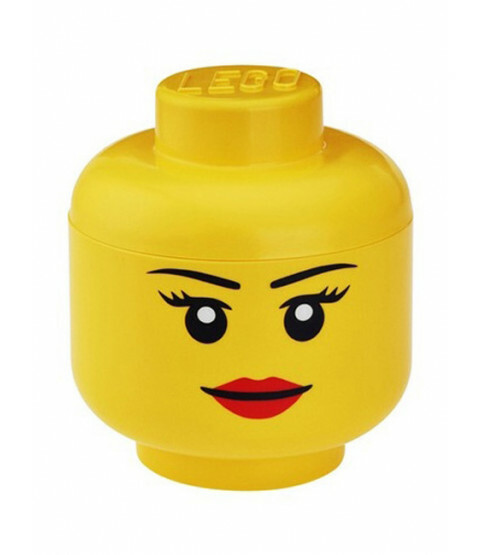 They are ideal for storing Lego bricks, toys, games, whatever you like! 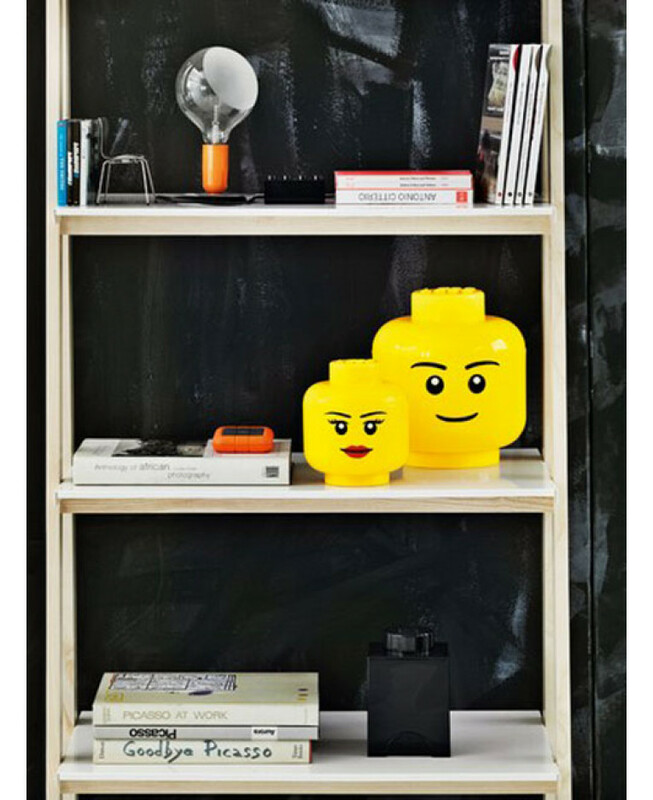 The Lego Storage Heads can also be stacked on top of Lego Storage Brick Boxes that are also available from our website, creating fun home storage solutions. 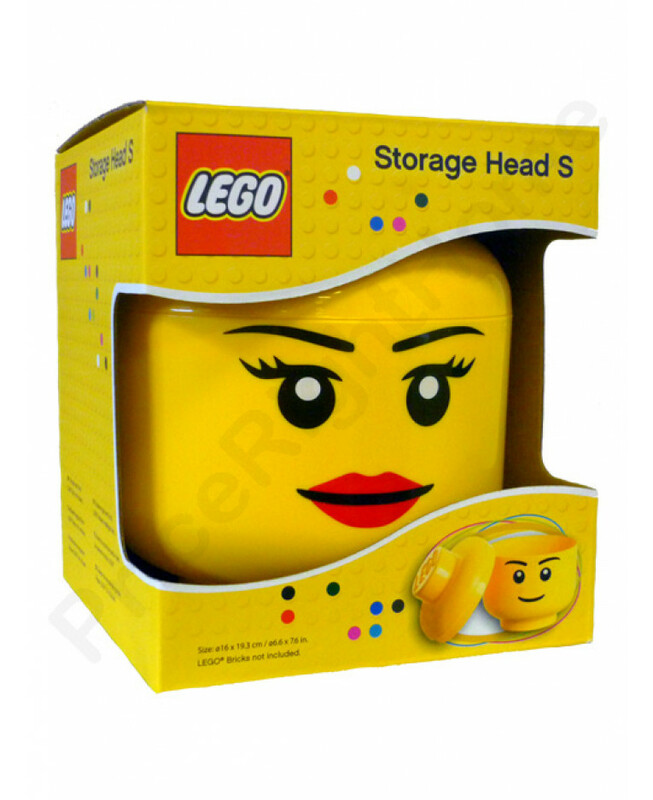 The Heads are available in two sizes.